The state Police Public Relations Officer, CSP Chike Oti, said in a statement, on Tuesday, that George and Oke allegedly laced the victim’s drink with a substance that made her weak and took her to the hotel where she was repeatedly r-ped. 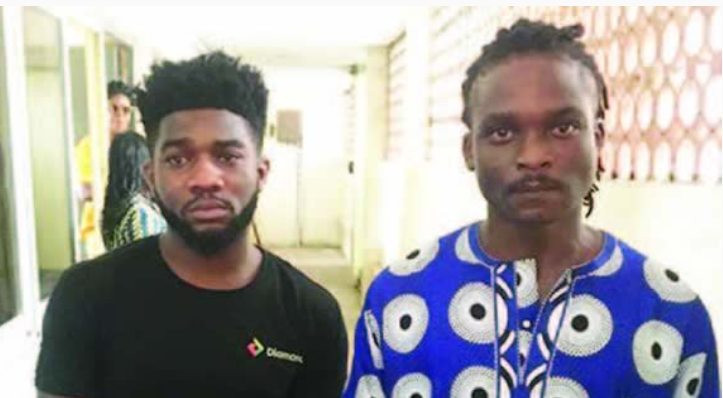 He added that when the elder brother of the victim informed the police about the incident, operatives led by the Divisional Police Officer, Maroko Division, CSP Isah Abdulmajid, arrested the suspects and recovered a video recording of the duo s-xually abusing the unconscious victim from their phones. “At the hotel, they took turns to r-pe her. As if that wasn’t enough, they made a video recording of the abuse.